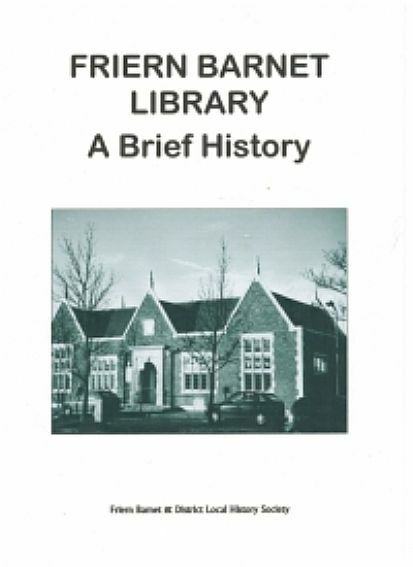 The library, which opened in 1934, was amongst the first to be created by Middlesex County Council Library Service. In recent years, with its closure by Barnet Council, it came to national prominence when the local community rallied round and created a Community Library. This publication is A4 in format with 15 pages and seven photographs. Price £2 plus 50p postage and packing.